Galaxy Comics & Collectibles – 1109 Henderson Hwy. 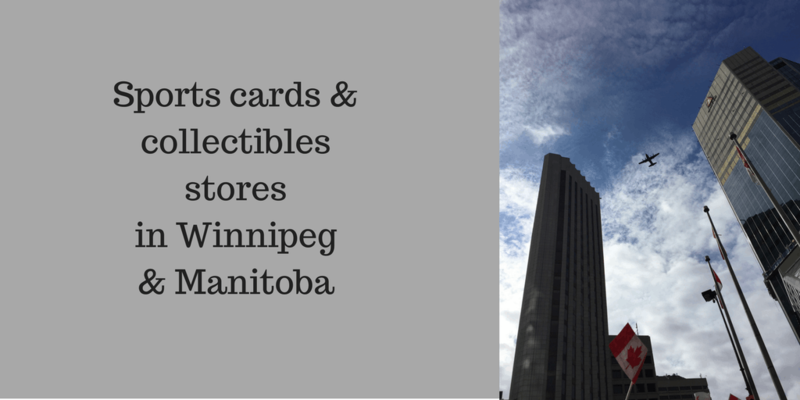 Lower Level Sports Cards & Collectibles – 189 Henderson Hwy. Cancentral – 1381 Erin St. 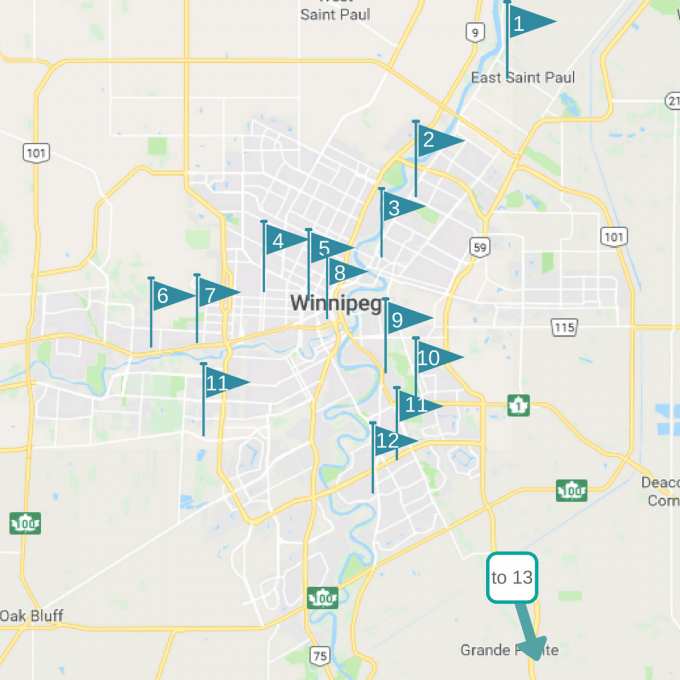 Provincial Coin & Stamp – 2065 Portage Ave.
Superstars – 1885 Portage Ave.
Ab D Cards (in Book Fair) – 340 Portage Ave.
Joe Daley’s – 513 St. Mary’s Rd. Sports Card Connection – 51 St. Anne’s Rd. Argy’s Records – 1604 St. Mary’s Rd. Take a look inside Ab D cards! Take a look inside AJ Sports & cards! Take a look at Argy's cards! Take a look inside Cancentral! Take a look at what Galaxy has! Take a look inside Hurricane's Pro Shop! Take a look inside Joe Daley's! Take a look inside Lower Level! Look inside Meyers Meats Ltd.! Take a look at the cards in Mitchell Express Foods! Take a look inside Provincial Coin & Stamp! Take a look inside Sports Card Connection! Take a look inside Superstars Sports & Collectibles! Take a look inside Uptown Sports! If you would like to advertise your store or business on this website or get more information on building a custom website, send me a message here.